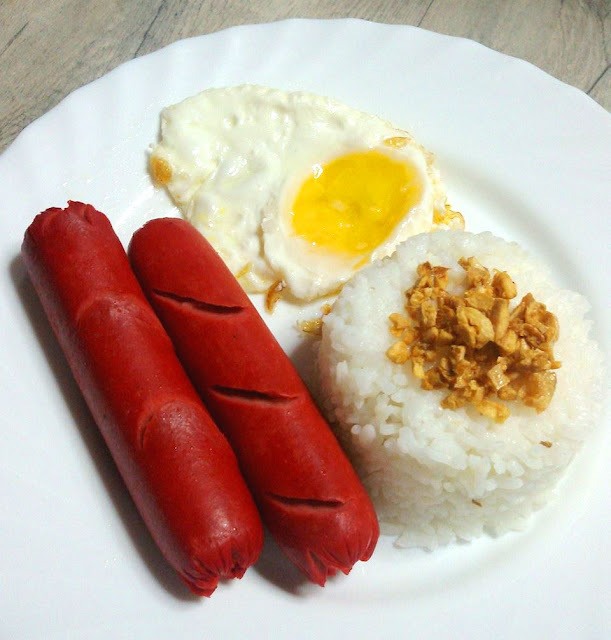 It’s back-to-school season once again and one of my kids’ most favorite breakfast meal is “Cheesedogsilog” or Cheesedog-Sinangag-Itlog. 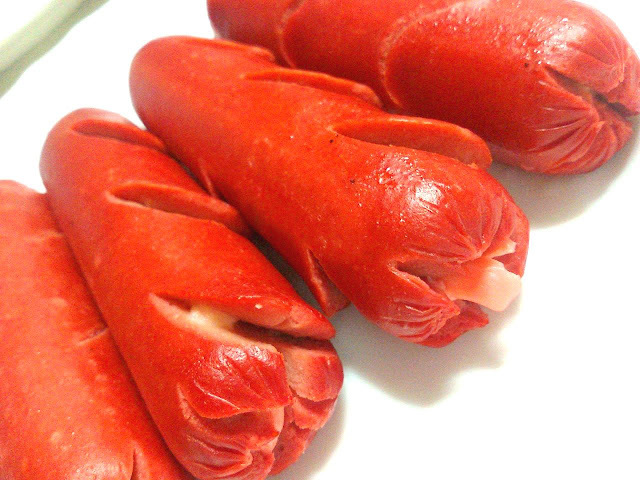 I also remember how I used to have hotdog for baon when I was a student myself, decades ago. Hotdogs have become a staple in our family grocery list since then. 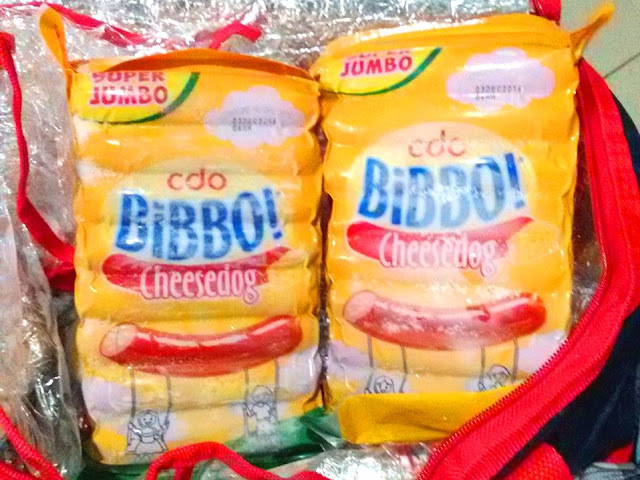 Our brand of choice is Bibbo Cheesedog because it’s like the macho of all hotdogs! Did you know, that it’s the first red cheesedog launched in the country? So when we chanced upon this red cheesedog, we stayed loyal to Bibbo. Let me tell you as well when you say cheesedog, it has yummy cheesy bits inside which my kids love so much about Bibbo. 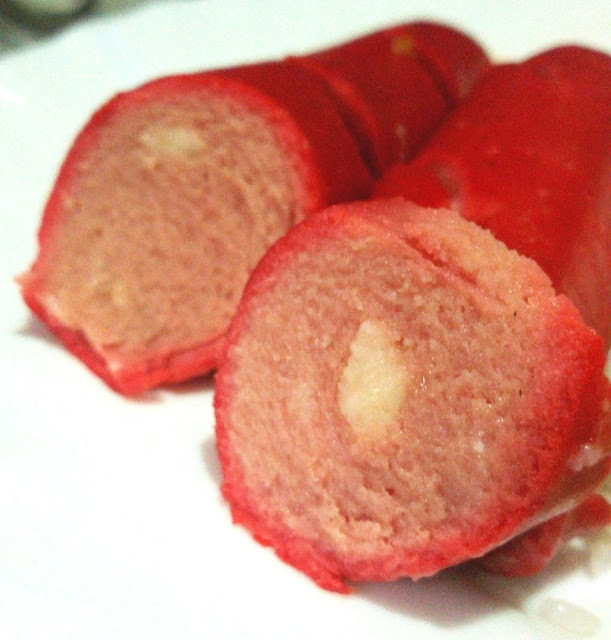 What we like about Bibbo Cheesedog, apart from being macho with cheese bits, it’s really meaty, juicy and of course, delicious. I was able to raise two boys with big and not-maselan appetite, so it’s easy to please them with whatever meal I prepare with hotdog in it. Hotdogs could be really versatile and be paired with almost anything. Be it with rice, with bread, even with glazed onion or as plain as it is, Bibbo Cheesedog is easy to prepare and perfect with anything! Just giving my kids what they like best is my language of love. Every grocery time, which for me and my kids - is a leisure activity not an errand, my kids would right away grab a pack of Bibbo Cheesedog in the cold cuts section. 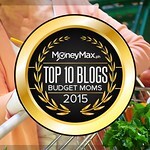 Syempre, as moms, we always want what’s best and give what will make the kids happy. I’m pleased to say that my kids don’t necessarily request or ask for toys or clothes or things as a reward. As simple as bringing home or buying their favorite food is a treat for them. Speaking of giving all out for the children, it has been a conscious effort for us to remind them that happiness should come from the love you have for the family and not material things. They have come to appreciate our efforts to be with them in the most important events of their lives and not just the things we give them. Supporting my eldest son with his basketball dream since he was six is an example. We’ve seen his potential in the sport when he was younger and we religiously enroll him to basketball clinics every summer. Today, he’s a freshman in his new school and already a varsity player. This means, one dream has come true for him. We tell him that it’s because he also worked hard for it. But he said, it’s really us that made him reach his dream. He thanked us for our years of sacrifice and our support, it means so much to him. Kung alam lang niya, him thanking us for this and witnessing him achieve one milestone at a time means so much more. This is also how we are bringing up his little brother. Parehong mahirap at masaya ang maging magulang, but still we wouldn’t have it any other way. You know why I shared this? I was deeply affected by the most recent TVC of Bibbo Cheesedog and could totally relate to its message that as moms, we’re willing to do anything so that our kids can experience the best of everything. Ang galing lang because it’s super relatable and done by a brand that we love. 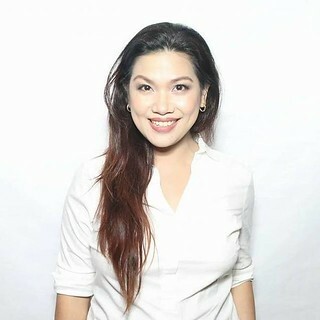 The song used was “With A Smile” by Eraserheads which my husband and I get emotional or dramatic each time we hear it because of its lyrics saying “Lift your head, Baby don’t be scared of the things that could go wrong along the way. We’ll get by, with a smile!” Surely it could also be an empowering song we could pass on to the children of this generation. So, if you’d ask me what love is? 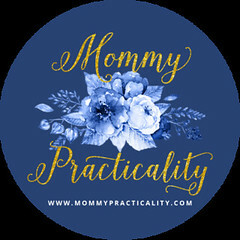 It’s giving everything, doing anything, and going all lengths for your family, for your children so that they have the best of everything. And in as simple as giving my kids their favorite Bibbo Cheesedog, I know I’ve already shown them what love is.